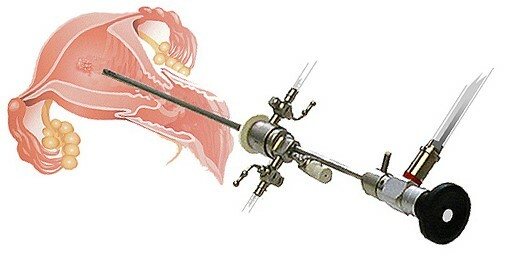 Hysteroscopic surgery involves placing a small camera through the cervix to examine the inside of the uterus. Specialised instruments can be passed through the camera which allows the surgeon to operate inside the uterus without an incision. This is usually performed under general anaesthesia. • It is normal to have some mild cramping or a little bloody discharge for a few days after the procedure. You may be given medication to help ease the pain. If you experience a fever, chills, or heavy bleeding post operation, Dr Musa will review your condition and prescribe the next course of treatment.